Just because you’re trying to stick to a healthy diet doesn’t mean you can’t let yourself indulge a little for Halloween this year. Here are some sweets that are equally delicious and on the lighter side. Make them coconut, cinnamon, or maple spiced. The flavors you can choose are limitless. 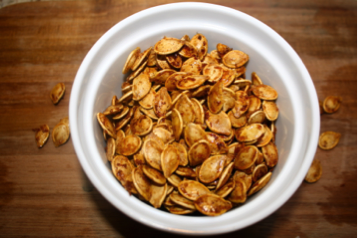 All you need are some pumpkin seeds and an oven and you’re good to go. 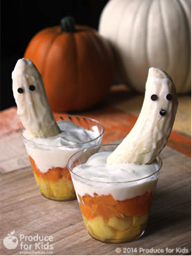 Remake this Halloween classic by using Greek yogurt, pineapple, peach and other healthy treats to satisfy any sweet tooth. 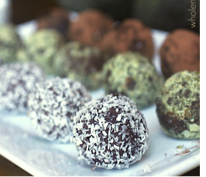 This treat is just as tasty as a regular truffle but with less fat and calories. We often go through our day paying little attention to our bodies and inner feelings. Our lives almost become routine, counting down the seconds until the weekend. Before we know it, time has flown by so fast. I mean, wasn’t it just summer? How is it already almost November? There is so much to be missed during the early hours. 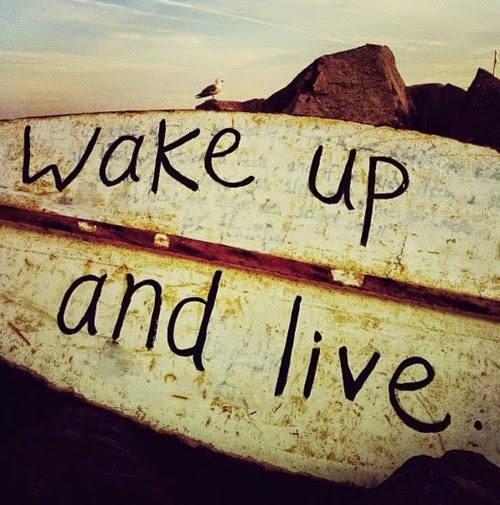 Enjoy those quiet mornings and make a list of how you aspire your day to go. Maybe even go for a brisk walk outside. 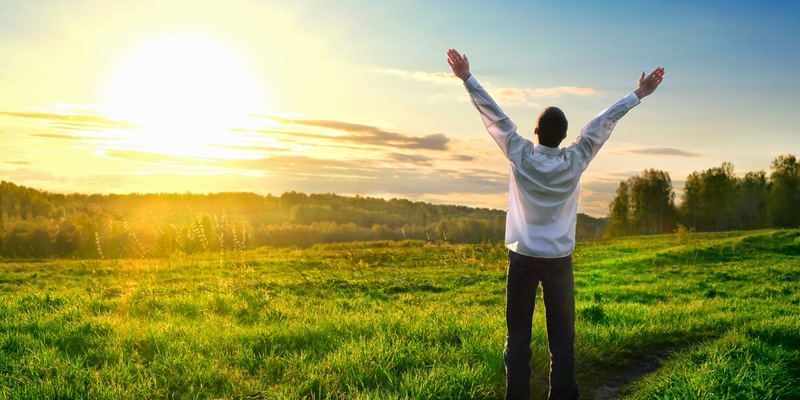 There’s nothing that feels as productive as being active in the morning. They say making your bed everyday puts you on track for a more productive day. Finishing this small task gives you a sense of accomplishment and allows you to feel ready to take on any task coming your way. Life is about being happy, so treat yourself with one fun activity everyday. 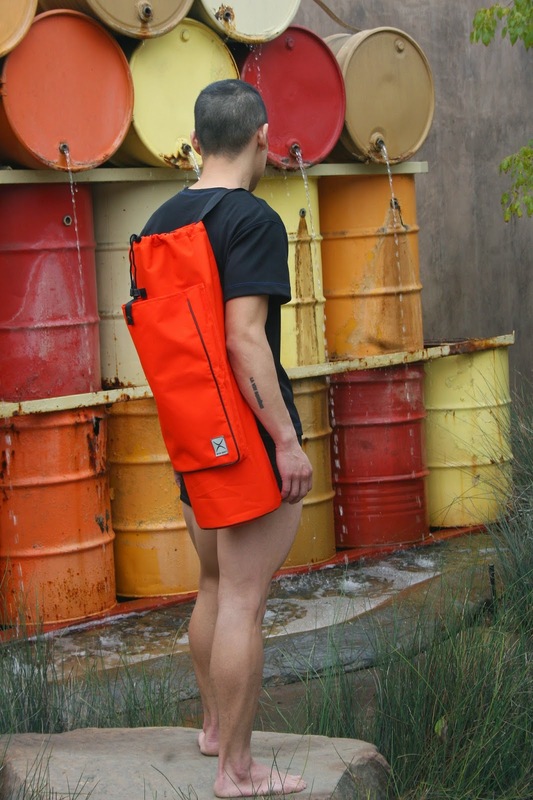 Whether it is going to the movies with friends, listening to music, doing yoga, or painting. Allow yourself to enjoy the things you love. Not something for that day only, but an overarching goal of what you wish to accomplish in your life and who you want to be. There are days that will be tougher than others, therefore it is essential to remind yourself what’s important in the long run. Whether it be helping a friend or volunteering at a shelter, there is no better feeling than giving back. They say humans are happiest when they are able to put a smile on other people’s faces. This is vital in a world where everyone is constantly connected through the internet and social media. Listen to others and give your full attention in every situation. Get off your phone and start living in the present. There are so many amazing things you could be missing every time you’re on your phone. Some days will be more successful than others but always remind yourself that tomorrow is a fresh new start. Love yourself and be proud of the ups and the downs. How’s it going friends? It’s finally starting to feel like Fall with the crisp air and the smell of pumpkin and cinnamon! 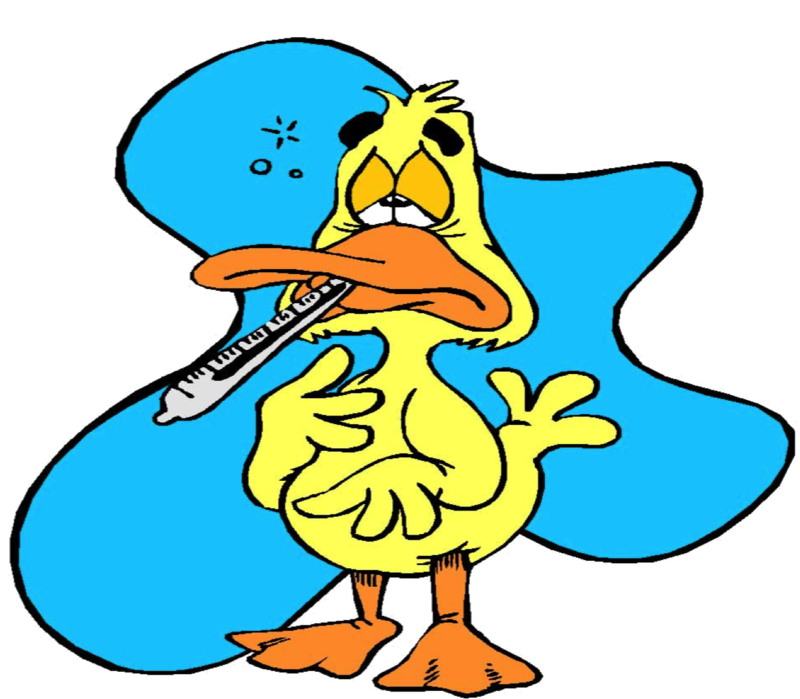 But now that the temperature is beginning to fall, it’s time for flu season… I know, I know. Everyone hates being sick. So how do we keep our bodies healthy? Follow these tips! Disinfect shared equipment to keep the germs away. Eat healthy meals rich in Vitamin A, C and E.
Stay hydrated. We cannot stress this enough! Try to drink at least 8 glasses of water per day. Exercise regularly. 30 minutes of moderate exercise goes a long way. Remember to disinfect gym equipment before and after use. Keeping these tips in mind will reduce your chances of getting sick. Stay healthy! The stretching in yoga is beneficial to increasing the range of motion in your joints. This allows athletes to put more explosiveness in their movements to jump higher, throw further, and step wider. Athletes that train often tend to build up high levels of lactic acid, therefore getting a thorough stretch is the best way of reducing these aches and pains. Yoga is a more balanced way of doing strength training. It permits the body, in a low impact way, to gain strength without the stress of weight training. Instead of focusing on one muscle at a time, yoga also trains your entire body, giving you a connected feeling. The fact that yoga lengthens and relaxes muscles, more blood is able to flow throughout the body. By allowing more oxygen to travel through your body, the muscles are more easily helped in the healing and growing process. The mental benefits from yoga are limitless. Regularly practicing yoga allows you to take an hour to focus on yourself and block any chaos from your day. Because most styles of yoga involve meditation techniques, this is a great way to keep you composed and centered. With deep breathing and inward thinking, yoga can bring calmness and reduce stress. Every year, yoga is becoming a bigger trend as more professional athletes are finding ways to implement it into their regimes. LeBron James is an example of such athletes finding the benefits from doing yoga, as he states "Yoga isn't just about the body, it's also about the mind and it's a technique that has really helped me." Regular use of your yoga mat will make your mat.... well, less pleasant. That little stench may get in the way of your meditation. So how does one clean their mat? You've come to the right place! Mix two cups water with four drops of dish soap. Poor the mixed solution into a spray bottle. Spray the solution across the mat with some extra sprays on the dirtied areas. Rub the mat with a terry towel. Wipe the mat with clean water. Cross of that Bucket List: Marathon Style! Is held on Patriot’s Day, which is the third Monday of April. Was created in 1897, making this race the world’s oldest annual marathon event. 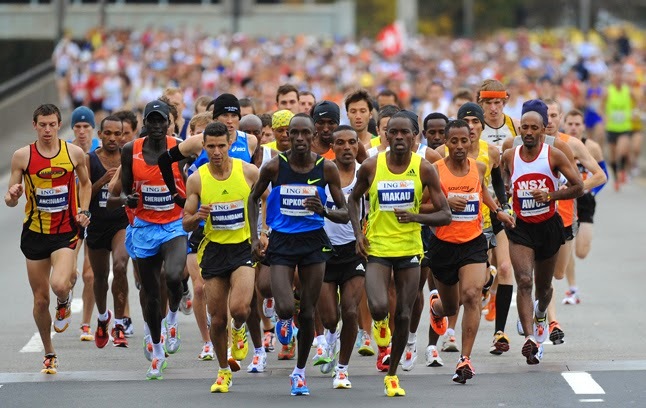 Known as the largest marathon in the world. Occurs on the first Sunday of November and courses through the five famous boroughs of New York. Started in 1970 and in 2013 there were 50,304 finishers. Acknowledged for its flat and fast course, the Chicago marathon is one of the fastest growing marathons in the world. The first race was held in 1977 and this year’s event will be on October 14th 2014. First created in 1974, it takes place on the last weekend of September. Recognized as the race with the most world records for both men and women due to its ideal surface and supportive crowds. First run was in 1981 and is held in the month of April. Mostly set around the famous River Thames, it offers a very historic route for runners. In addition, this race caters to amateur runners, for the majority of the 30,000 who participate are dressed up and run for a charity cause. The newest of the six, the Tokyo marathon was established in 2007. This race is held annually during the month of February. This year, the winner ran a record time of 2:05:42. All you need is the right training, apparel, and running shoes! Doing the same thing over and over again causes stress on your body. Runners should run in different environments such as trails, beaches, treadmills, roads, etc. Another thing runners can do is change up their pace. They can alternate between running and jogging. It is also critical to incorporate strength training into your long-distance running training. It is critical to let your body rest once in a while. Know your body and don't push it too hard. If something is hurting, stop and evaluate the situation. It is okay to stop early if it means it can cause further injuries. Make sure to stand up straight when you are running. This will help regulate your breathing. Another technique people use when running is mid-foot landing. 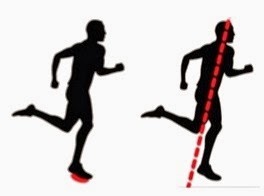 Many people tend to land on their heel or overstride but this can cause braking. Landing on your forefoot can put a strain on your calves and achilles. The third tip for a good running form is to add a slight lean forward without bending at the waist. Keeping these three tips in mind will not only help prevent injuries but make you a great long-distance runner. As it gets closer to the fall, there’s nothing like tucking into a delicious dark chocolate bar. Recent research has shown that this decadent desert shouldn’t be limited to just special occasions for it’s packed with essential nutrients and is one of the best sources of antioxidants. Here are 5 facts to convince you to indulge in a piece of dark chocolate to improve your overall health. • 66% of DV for Iron. Dark chocolate has many organic compounds that function as antioxidants. 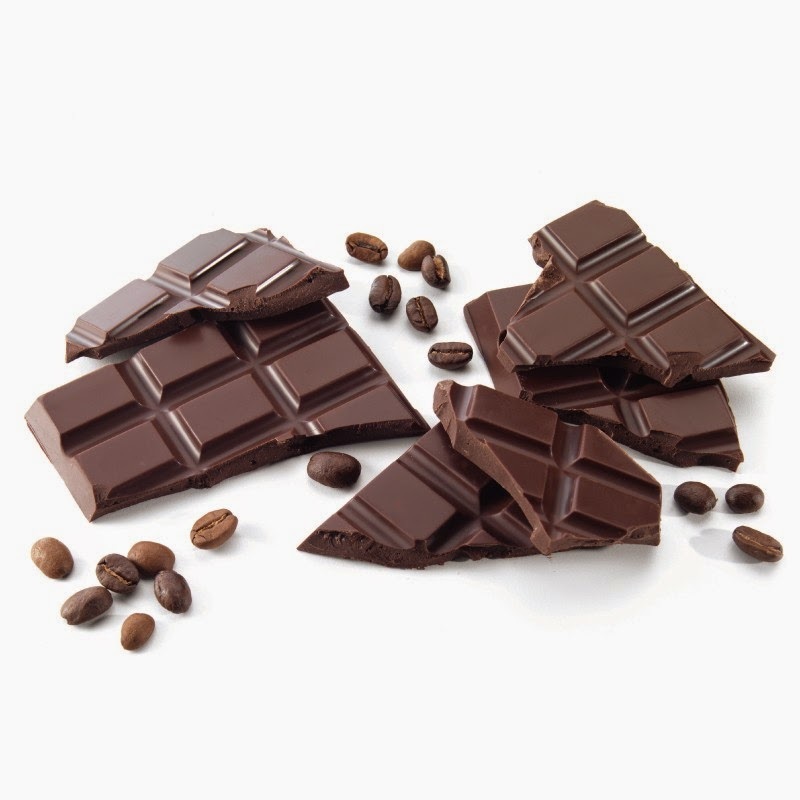 Some studies have shown that dark chocolate may even contain more antioxidants than blueberries and other fruits. Antioxidants are essential for our bodies to neutralize and get rid of the damaged cells in the bloodstream. During an experiment, cocoa powder was found to decrease oxidized LDL cholesterol (which is when LDL is able to damage your tissues, including the arteries in your heart) and reduce insulin resistance in men. The anti-inflammatory compounds in cocoa also help fight chronic vascular inflammation, which helps prevent heart disease. It is said that eating dark chocolate everyday can reduce the risk of heart disease by 1/3. The antioxidants catechins and epicatechins can help you through your workout by increasing your muscle’s absorption of the nutrients that create energy. The anti-inflammatory compounds can even decrease the feeling of soreness. Due to the increase in blood circulation from eating dark chocolate, there will also be an improved blood flow to the brain. Research done at University of Nottingham found that drinking cocoa containing flavanols could improve the brains performance and alertness for 2-3 hours. In conclusion, there are plenty of benefits to eating dark chocolate. However, this does not mean to eat the whole bar since there is still a lot of calories and sugar in chocolate. The best thing to do is savor one or two pieces a few times a week. Make sure to choose organic with 70% or higher cocoa content when making your selection. Eat up!